Sir David Attenborough is turning DJ for Christmas. The veteran broadcaster, 92, will delve back to one of his first natural history programmes, Zoo Quest, as he takes to the airwaves. He will play the local music he recorded, from funeral gongs to chanting, while making the BBC programme. The naturalist first came to national attention in the 1950s on Zoo Quest, which followed London Zoo’s expeditions to catch exotic animals. In his spare time, while filming the programmes, he made sound recordings. The Blue Planet and Dynasties narrator passed his tapes on to the BBC Sound Archive, which copied and preserved them all. 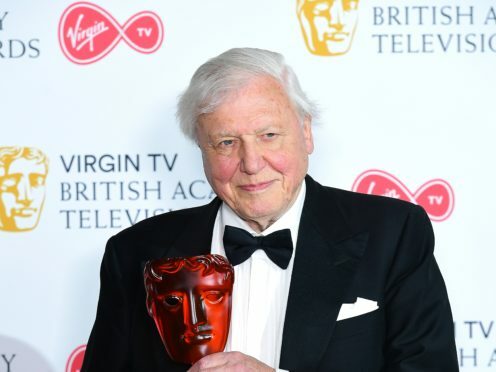 “Sir David introduces some of his favourites he recorded on location, including some sparkling harp playing from Paraguay, the chanting of his team’s luggage-carriers in New Guinea, and the funeral gongs of the Dyak people in Borneo,” the BBC said. David Attenborough on Music Planet airs on BBC Radio 3 on December 28 at 11pm.